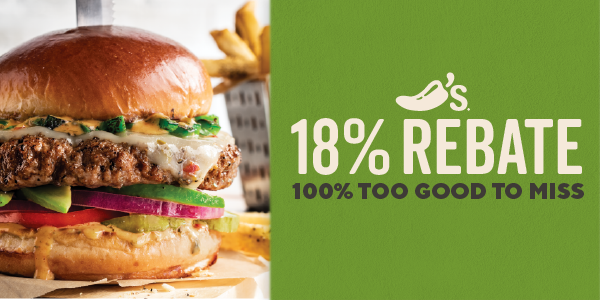 Don’t miss an incredible 18% rebate on Chili’s® scrip that’s here for today only. Place an order for Chili’s gift cards or eGift cards (ScripNow®) by 11:59 p.m. ET to earn an extra 7% rebate. The two teams facing off in the big game will be decided this weekend, but now is the time to start planning your party. From food and drinks to fan gear and decorations, use scrip to earn on all your football-watching necessities. This is your last week to enter to win one of three $50 gift cards by telling us about your scrip story. Whether you just started your scrip program last year or you’ve been raising money with scrip for the last decade, you have a story to tell—and no achievement is too small. Submit your entry by January 25, 2019.